Spiel direkt eG - Newsletter 17-061 - We are back! 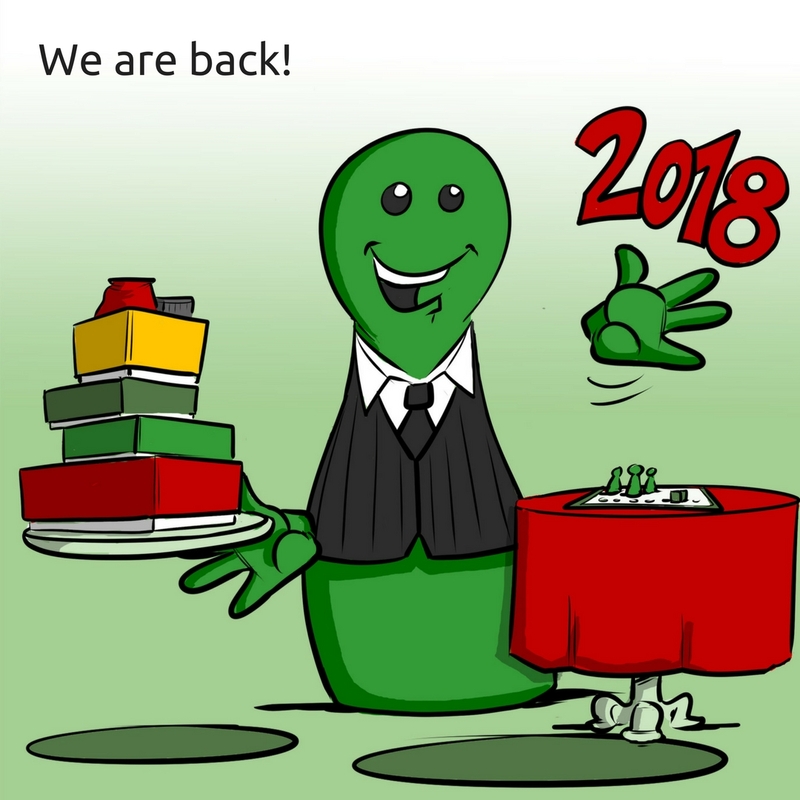 the holidays are over and we are back! We hope you had a wonderful new years eve and enjoyed the days with your family and friends. We start the new year with a short information: Orders that came in the last week and new incoming orders will be arranged from now on. We are looking forward to an excitement start with you!